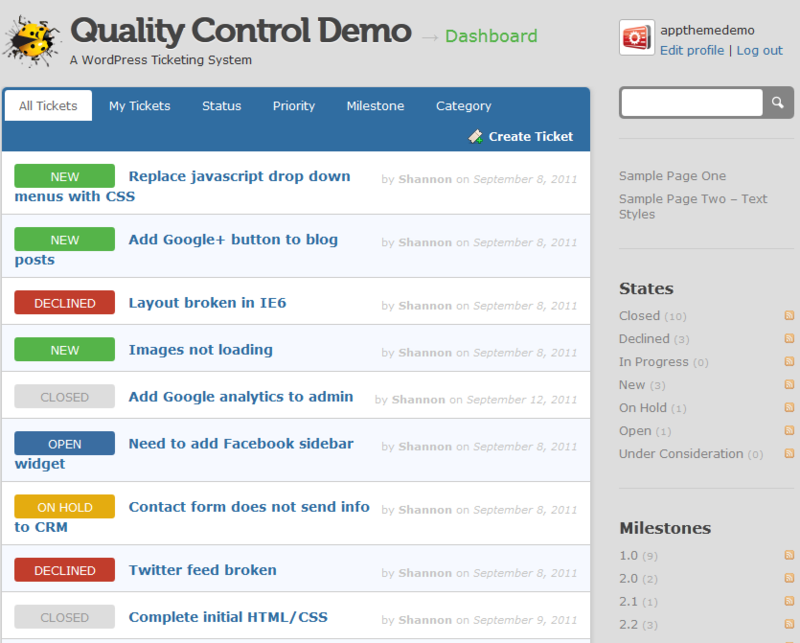 Quality Control: a dynamic theme that turns your website into a ticketing system. This is important for businesses with multiple products to support. It allows users to create tickets, assign statuses, and set priorities. The theme offers Git and SVN integration. Ideas: a unique theme that allows you to gather feedback from your customers. Use this to improve your products, discover ideas for new features, and get your customers more engaged with your business. 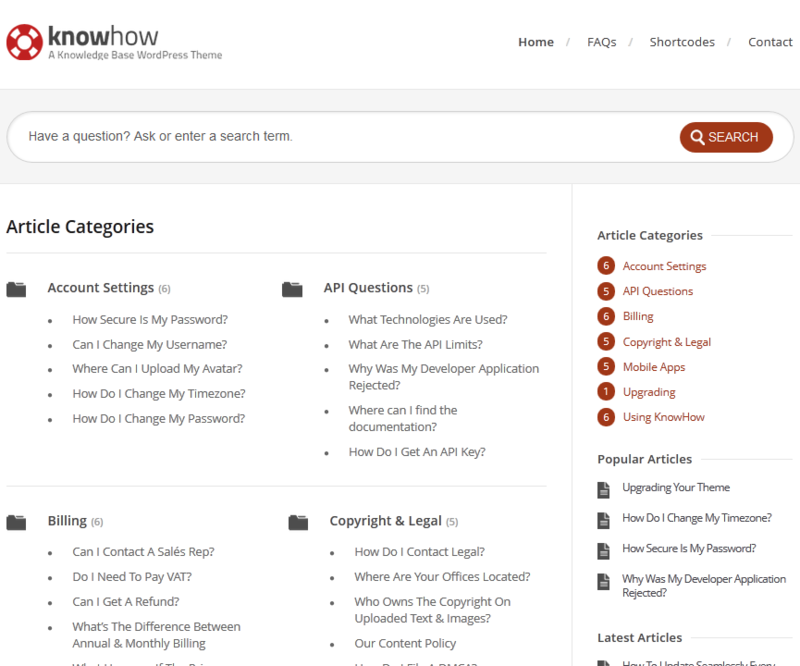 KnowHow: enables you to create a Knowledge Base site using WordPress. The theme has a responsive design, custom widgets, and useful shortcodes. It is ready to be translated. 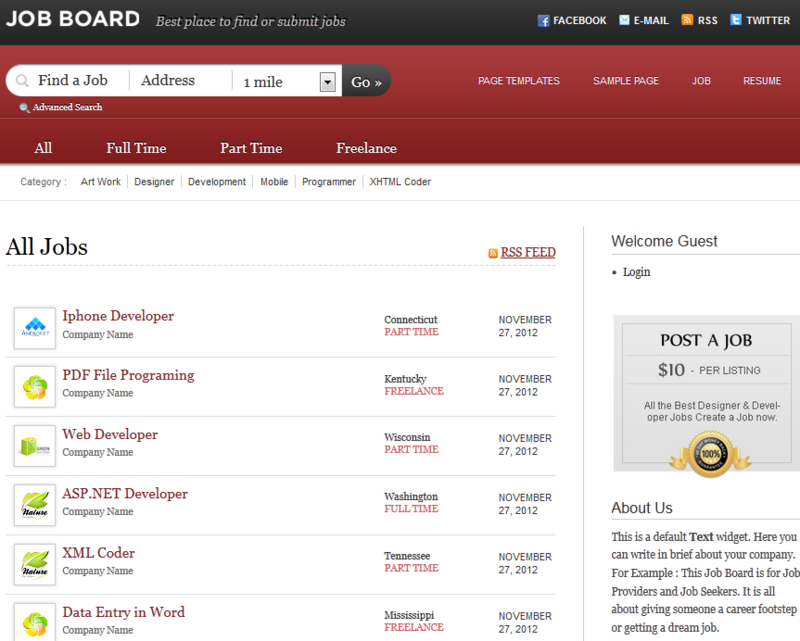 Job Board: one of the best job board themes around. It has a responsive design and works fine on smartphones. It offers multiple post types and allows you to maintain a side-blog. Job Board has 7 color schemes. 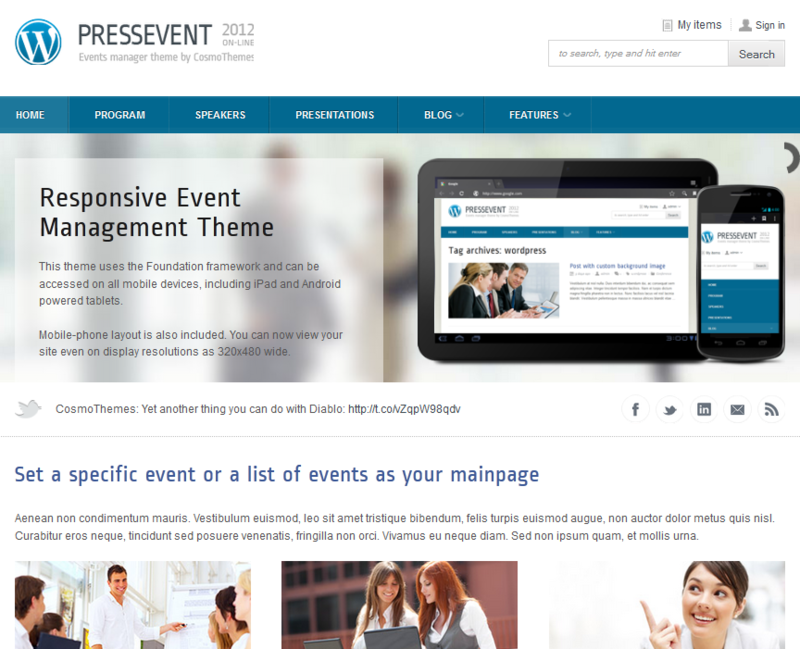 PressEvent: a theme for managing events. It can handle paid events such as conferences, conventions, and trade shows. It comes integrated with maps. The theme offers PayPal integration. Events can have an unlimited number of presentations, speakers, or sponsors. It is social media ready too. There are plenty of other themes businesses can use to build professional WordPress sites. That’s the beauty of this platform. It is easy to get started with and gives its users plenty of flexibility moving forward with their projects.